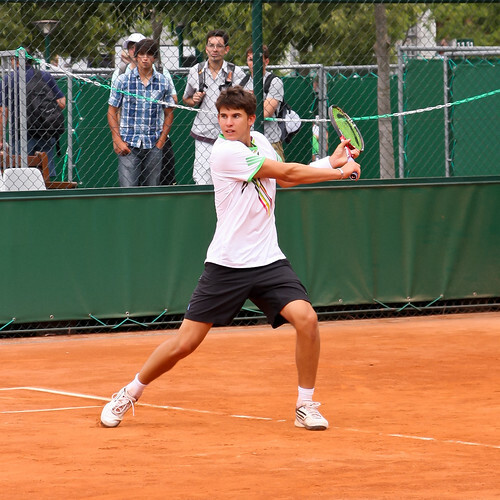 Just a day after Eugenie Bouchard became the 1st Canadian winner of a Grand Slam in Singles, Filip Peliwo completed the double with a shock victory over defending champion and No.1 seed Luke Saville in straight sets 7-5 6-4 to become the Wimbledon Boys’ Singles Champion. After going down an early break, Peliwo reeled off four games in a row to take the first set 7-5 from 3-5 down. The second set followed much the same pattern with Peliwo recovering from an early break to finish off in style with an ace on championship point. 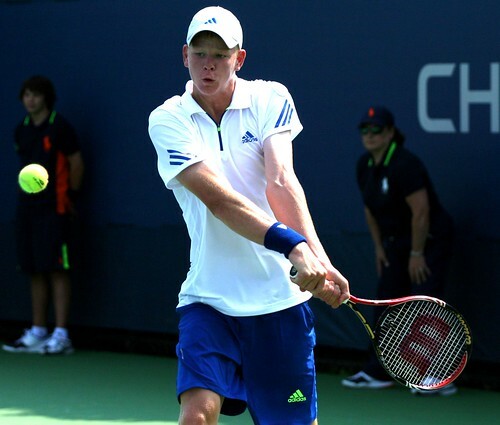 In taking the title he will also take over the Junior No.1 ranking from his opponent. With this victory Canadian juniors took home three of the four titles available as Eugenie Bouchard and American Taylor Townsend picked up the Girls’ Doubles title with a 6-4 6-3 victory of Ana Konjuh and Belinda Bencic. 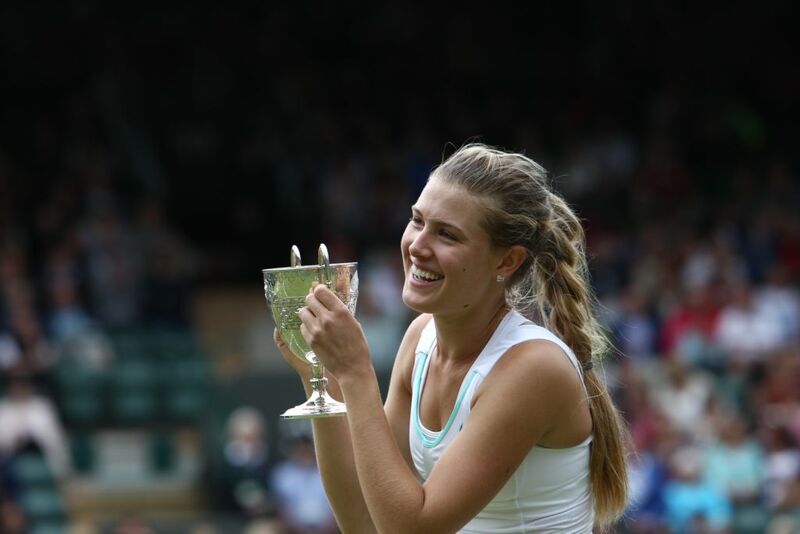 In what will be her last Wimbledon as a Junior, Canada’s Eugenie Bouchard picked up the Girls’ Singles title with a 6-2 6-2 victory over Ukraine’s Elina Svitolina. On her way to the final Bouchard defeated the likes of Antonia Lottner and Anett Kontaveit dropping just one set. In a commanding display the Canadian was broke just once with an impressive winners to unforced errors ratio of 21 and 14. Bouchard’s title is the first for a Canadian in a singles event at a Grand Slam and was the first final for any Canadian woman in 18 years. 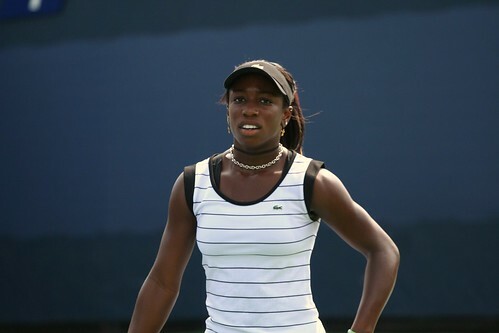 Her success is not just restricted to the singles circuit either, having teamed up with Taylor Townsend to reach the Girls’ Doubles final in which she will face Belinda Bencic and Ana Konjuh in an attempt to achieve an impressive double. Filip Peliwo also has a chance to bring Canada more success when he takes on the defending champion and No.1 seed Luke Saville in the Boys’ Singles final. 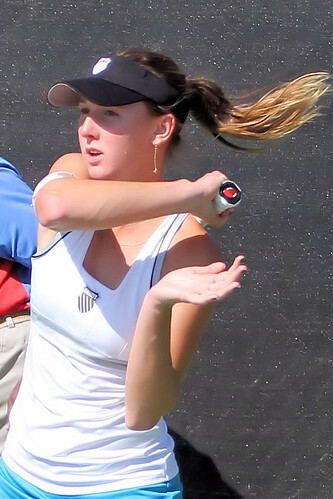 It will be interesting to see what kind of impact Eugenie has on the main tour and the victories in two Swedish ITF’s in May can only be promising for her. As with all Junior champions, she can look forward to at least a Qualifying Wild Card for next years tournament.